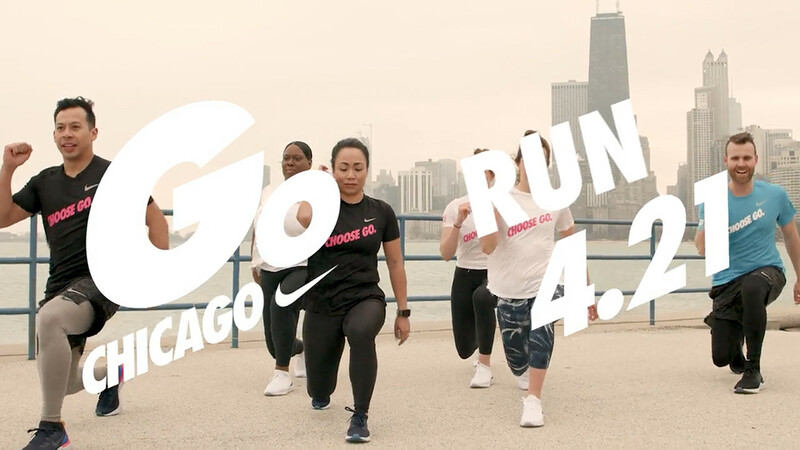 "Execute campaigns across the biggest sites"
"Find fans at all budget levels"
Whether you're just starting out or are out to PR, the journey begins here, Run and train with the global Nike community. Connect and share your story and reach beyond the constraints of Search and Social. TV is where people are watching. Brandzooka is the only platform that unleashes the power of TV ads and puts it at your fingertips. The best agencies monetize media with Brandzooka. The power is yours to deliver pro results without intermediate cost and overhead. Your content is meant to be seen. Built to deliver the highest viewability at the lowest cost-per-view, from your first impression to your last. Communicate with the right audiences through demographics, interests and spending habits. Globally or locally you’ll find them here. We deliver the world, on-demand. It’s your call how much you budget and how you decide to pay, no hassles and no subscriptions. 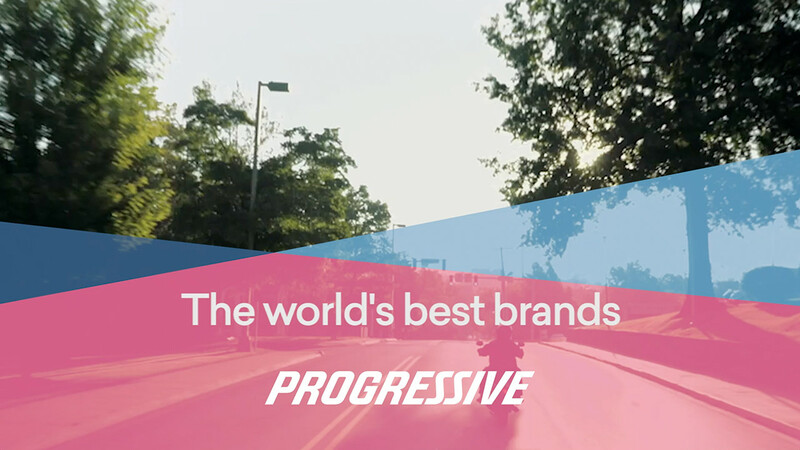 Brandzooka is powered by revolutionary technology that connects you with the best partners in media. The agency landscape is changing fast. The best agencies are winning again with Brandzooka. You built your business, now reach your audience. On TV + Web with pinpoint accuracy. Be Transparent. There is no persuasiveness more effectual than transparency. Be Empowering. The greatest impact we make is to empower our fellow man. Be Golden. The golden rule is still the best advice, and we all know it.